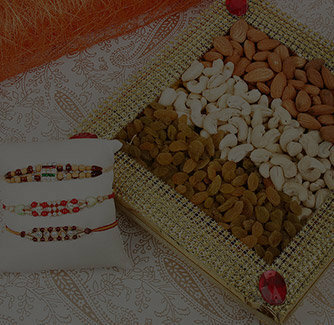 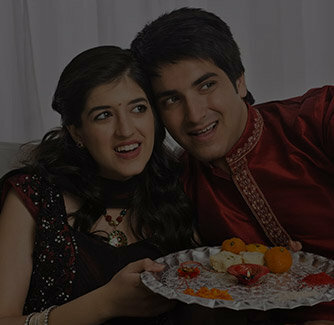 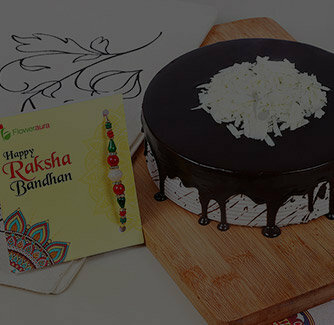 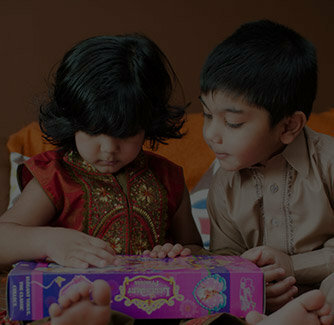 Raksha Bandhan holds a very important position in the Hiundu calender as it celebrates the most sacred bond of love and affection shared between a brother and a sister. 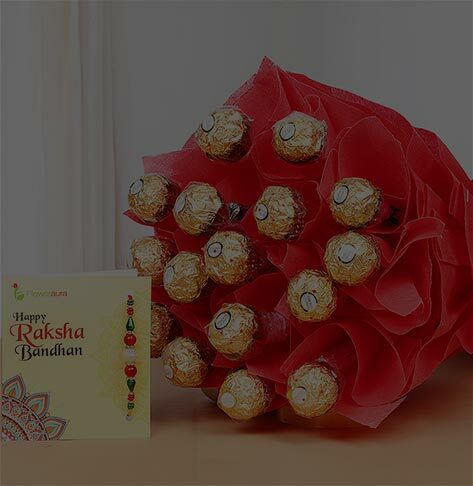 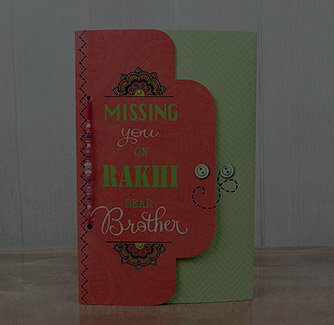 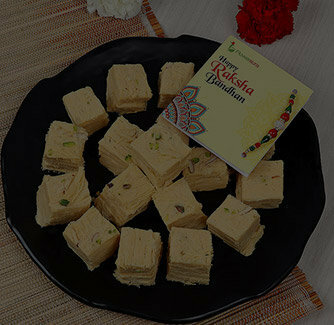 This Raksha Bandhan, you can actually add a galore of happiness to your dear brother’s life by purchasing this gift of pure affection. 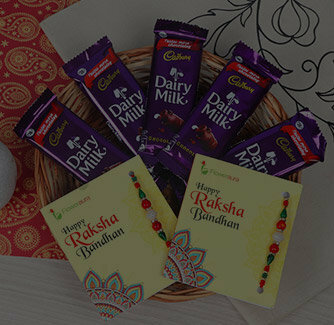 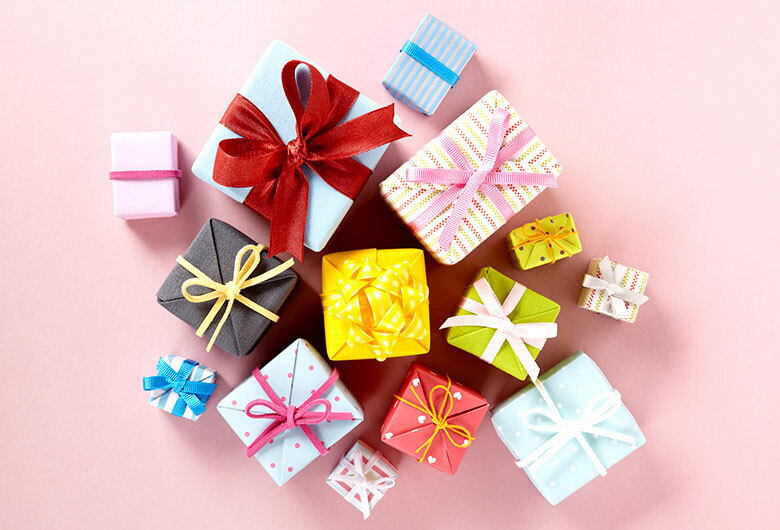 This gift combo has a beautiful Veera Rakhi, a pack of Home made chocolate and a “World’s Number 1 Greatest Brother” imprinted personalized coffee mug.